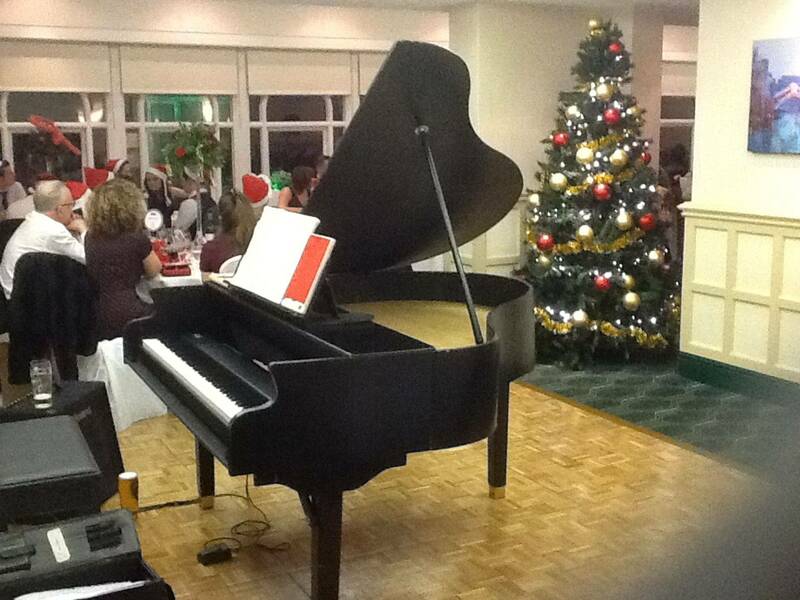 The Semigrand piano shell is particularly suitable for the modern civil wedding ceremony. 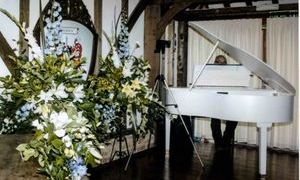 Because of it's portability, the piano can be used for the ceremony and then can be moved to the reception area - by the pianist alone - to be played there! The Semigrand can also be set up in situations that can only be accessed by narrow doorways or even lifts, something a real piano would find impossible. 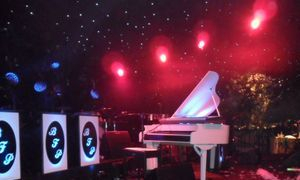 The Semigrand can even be used for outdoor ceremonies and receptions with its own battery power if no mains is available.